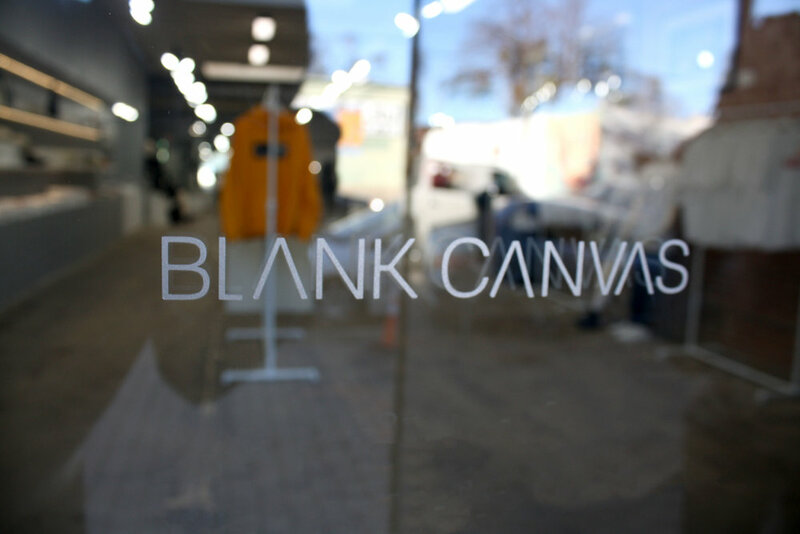 Blank Canvas is a high end men's clothing store in Deep Ellum, Texas. 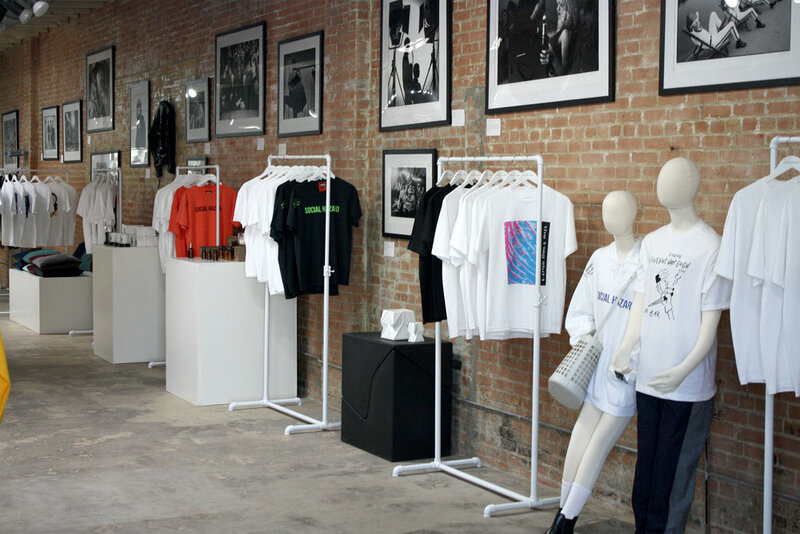 The challenge was to create a brand identity that captures the elegance of the unique pieces in the store. 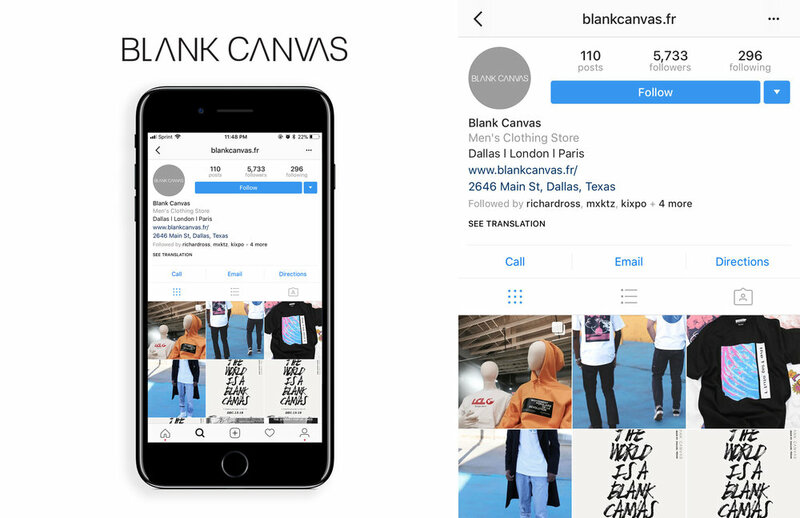 The concept behind the name Blank Canvas is that every man's style is a blank piece of art that can be created into anything. The store carries brands such as Art Comes First, Kids Love Gaite, Kidill and Cecilie Bahnsen.